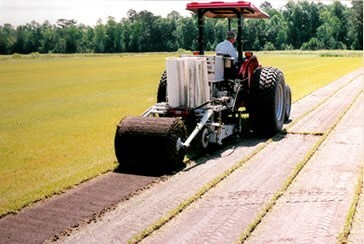 Your source for top quality warm season turfgrass in the Coastal Carolinas. Please see our varieties page to determine which type of sod is best for your project, or give us a call and we will be happy to answer any questions you may have. Please call toll free 1-866-259-3064 for pricing and scheduling information.